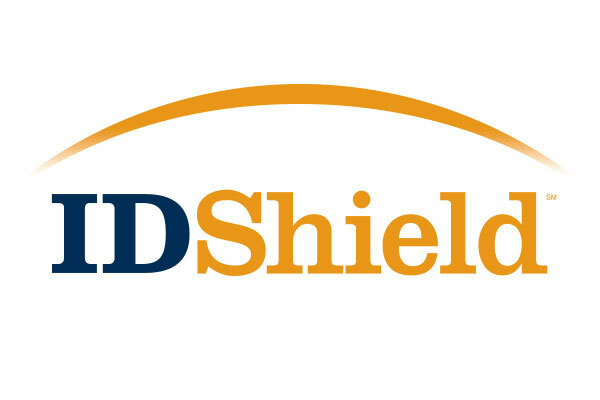 Home Loan Insurance and ID Shield partner together to offer employers Identity Theft Protection Packages that they can use in thier benefit offering. Identity Theft is a growing concern for many families and individuals, and many companies are stepping up to offer this to their employees. Please click the logo below for more information.